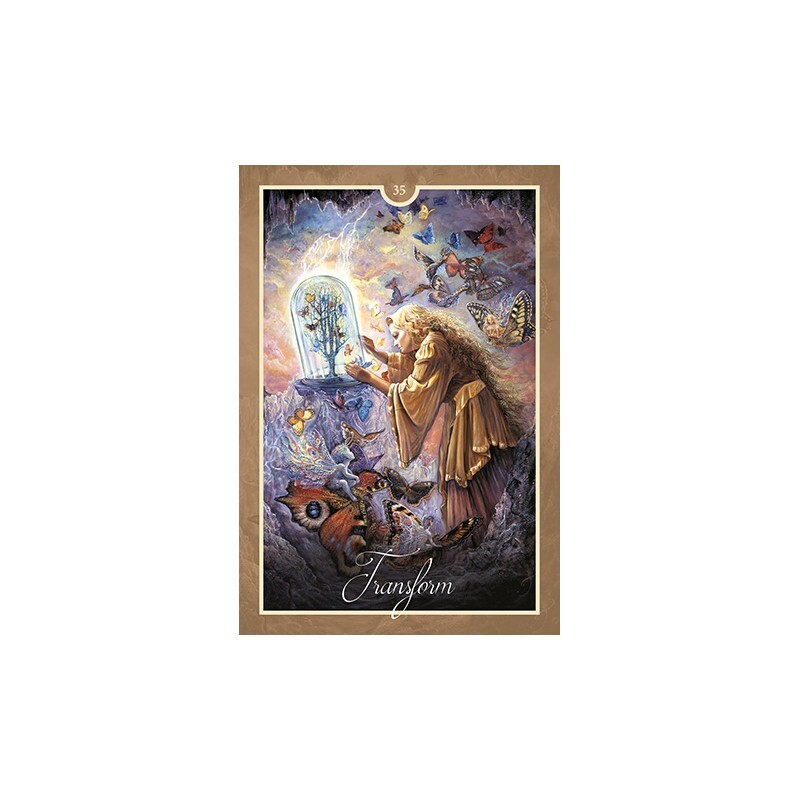 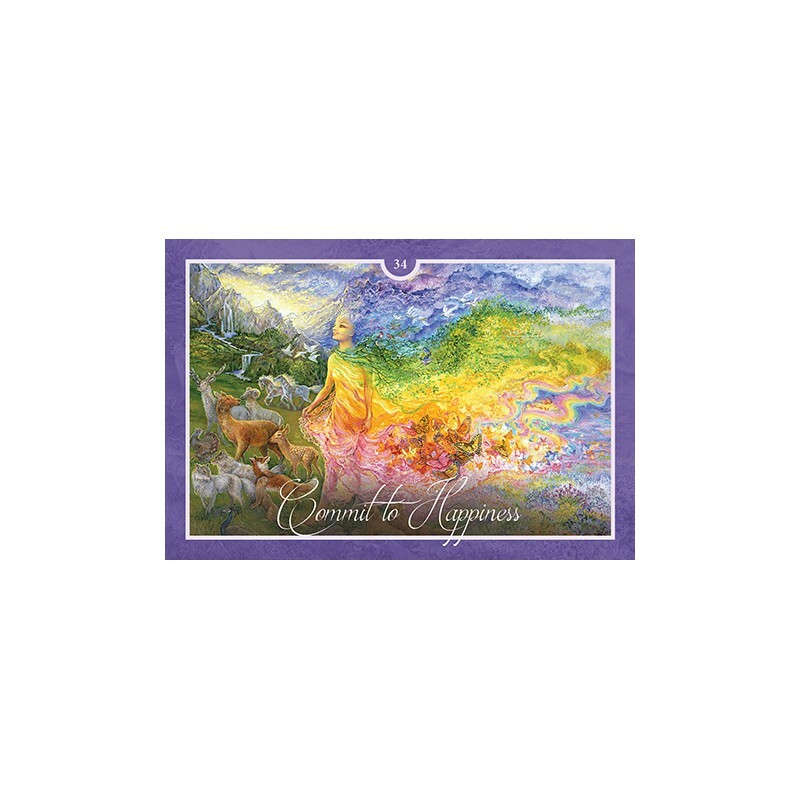 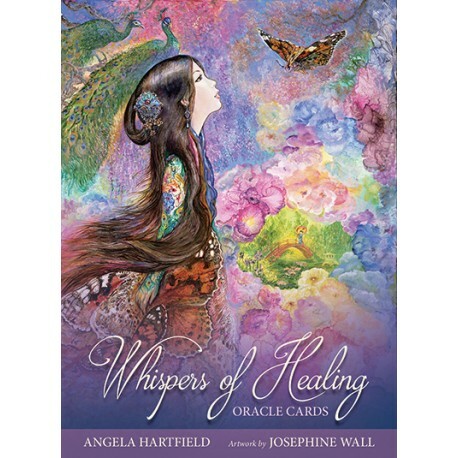 Whispers of Healing Oracle Cards - Tarot Bulgaria ltd.
50 cards and guidebook set, packaged in a hardcover box. 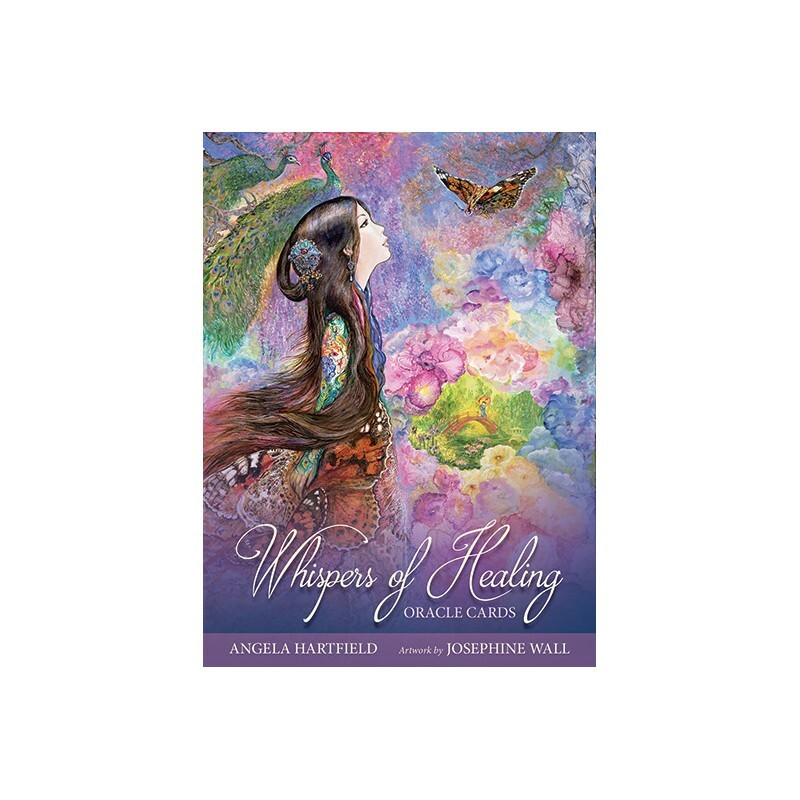 The "Whispers of Healing Oracle" is here to help you nourish, strengthen and restore yourself to emotional, physical, and spiritual wellness. 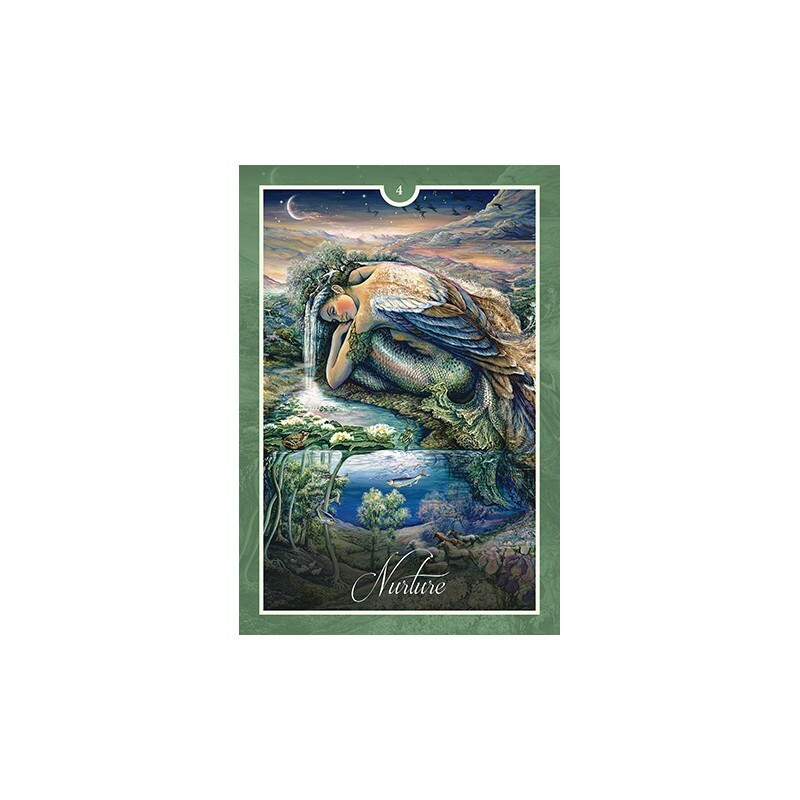 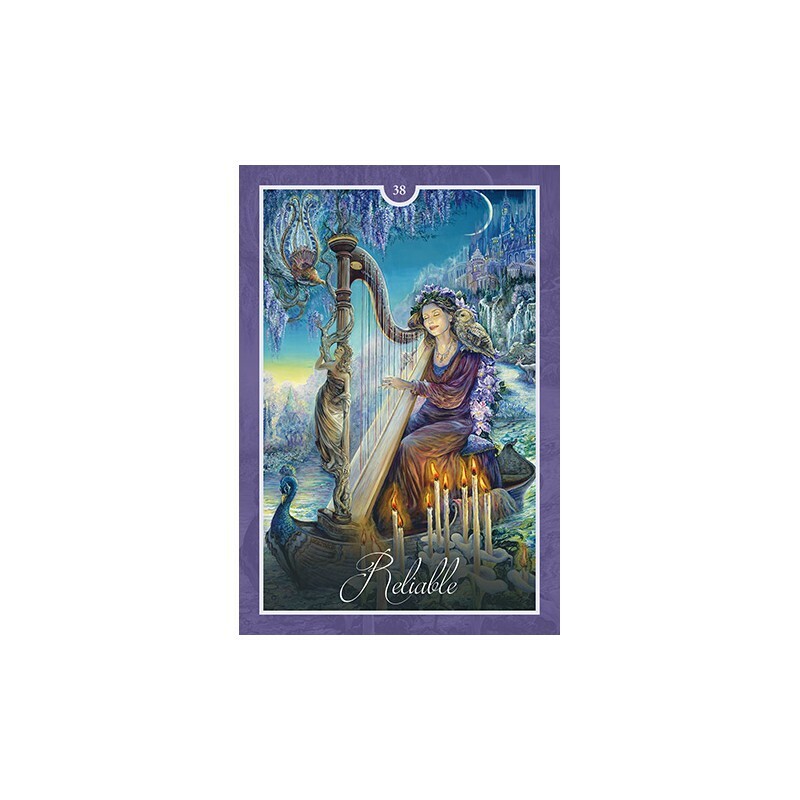 Whether you wish to heal a broken heart, resolve a work challenge or discover ways to fine-tune your beliefs and attitudes, this deck is ready to journey by your side as a source of support, guidance and insight.